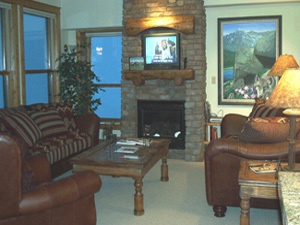 Crested Butte Lodging & Property Management offers a large selection of quality rated lodging in Crested Butte and Mt. Crested Butte. Choose from floor plans ranging from hotel suites to 4 bedroom condominiums in prime locations including ski-in/ski-out or walking distance to the slopes. Complete vacation packages available including lodging, air, lift tickets, airport transfers, rental cars and ski rentals. All of our accommodations are close to the ski lift as well as summertime fun in Crested Butte.